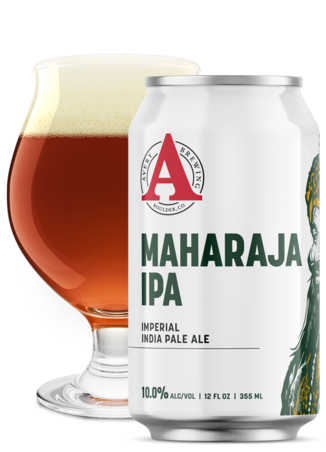 In this week’s episode, the Six Pack Team cracks open a pack of Maharaja Imperial IPA by Avery Brewing Company in Boulder, Colorado. Y’all, this beer was all over the place. It was enjoyed by the whole team, but our ratings ran the gamut and yet it still came out at a highly respectable 3.7. Will it get you laid? Apparently, not with someone who generally likes IPAs, but someone like Mike who swears they don’t like IPAs will be all over you. On which date should you bring out this beer? This is a gamble beer so there’s nowhere specific in the pack to put it. Some people are going to love it and others are going to be less impressed so take your chances but don’t bet the barn on it. Is it a lawnmower beer? Mike says it’s definitely not a lawnmower beer, and Anastasia says it’s an under-the-lawnmower beer. That may be a bit extreme.